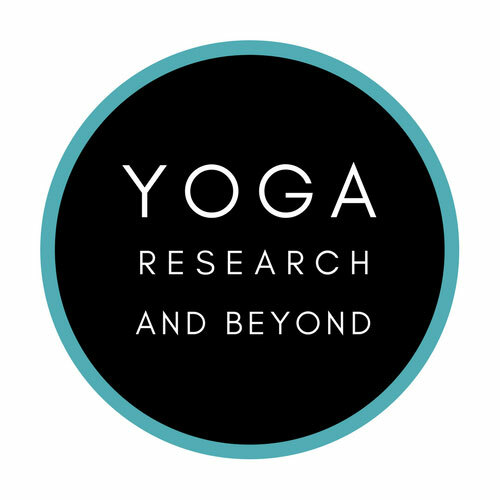 Announcing my newest article in Yoga International! We're often told in the yoga world that we can "achieve" any pose if we simply practice long enough and with the right level of dedication. But our individual body proportions are an aspect of ourselves that we can never change, and they have a direct effect on how we embody certain poses in our practice. Read this piece to learn how your body proportions might give you an anatomical advantage in certain poses while preventing you from ever achieving the final "look" of other asanas. I hope you enjoy!